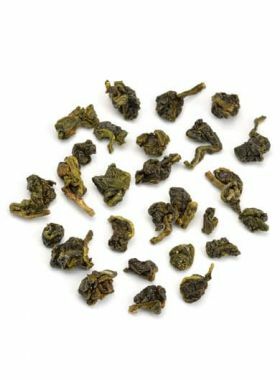 This Dong Ding Oolong is a great value for every day Oolong drinking. 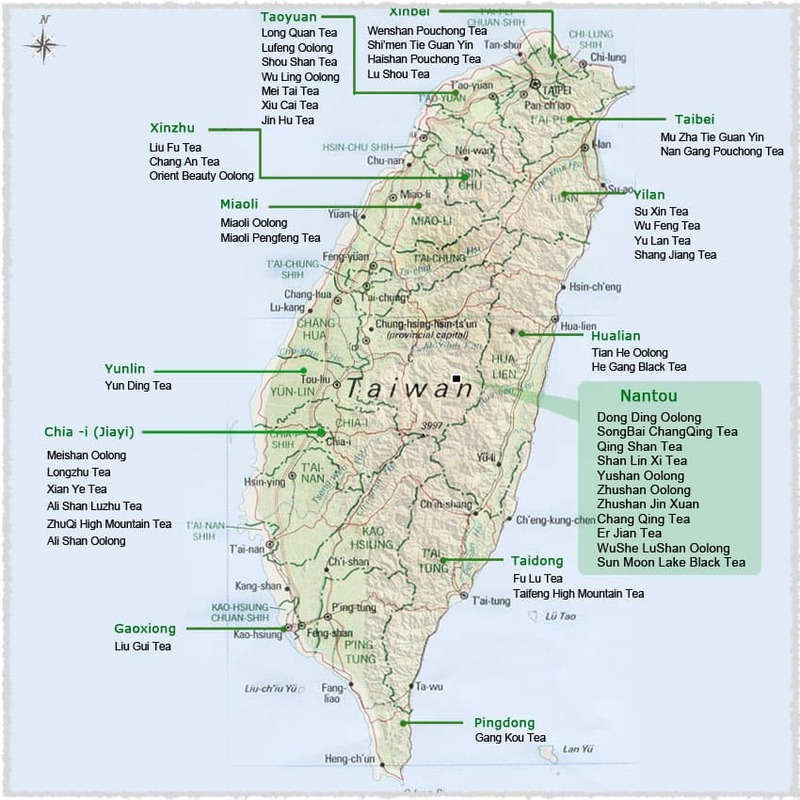 Also a recommendation for Taiwan Tea beginners. The Dong Ding oolong tea selected by TeaVivre is among the best from Taiwan. 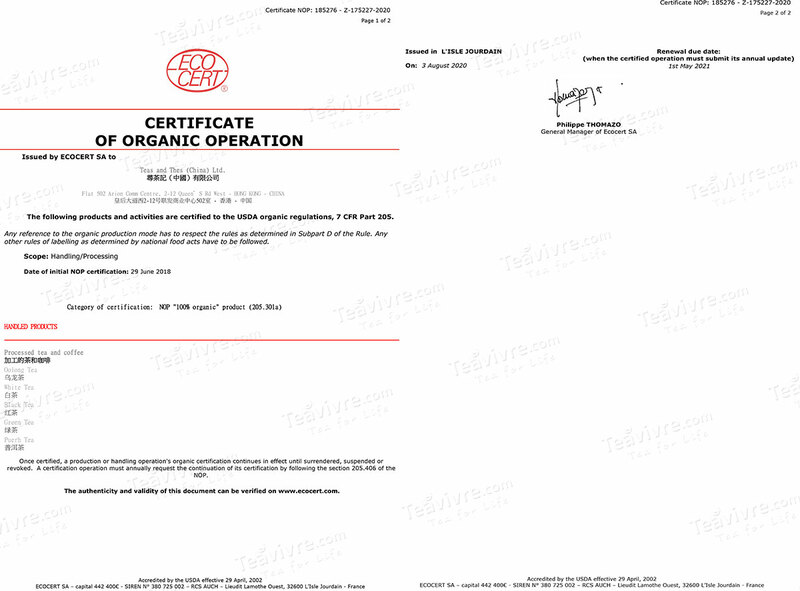 This kind of tea is in high quality and experiences a sort of leadership in the Taiwanese tea market. Dong Ding oolong tea, also known as Tung Ting, is traditionally made using one bud and two or three leaves in a fermentation level of about 30%, marking it as a delicate, elegant oolong. 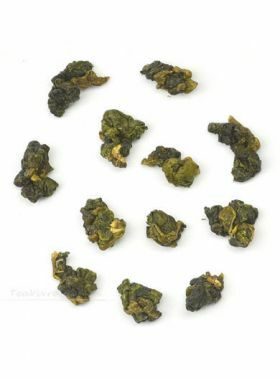 Dong Ding oolong tea is named as such because it is grown on Dong Ding (or Tung Ting, which means “Frozen Peak”) mountain. 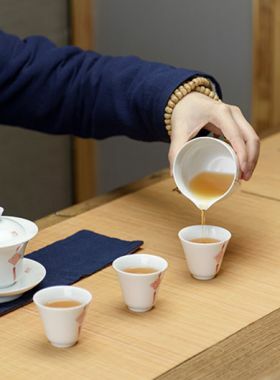 This tea has a well-balanced flavor, and a velvety mouthfeel that transforms into a sweet finish with lingering hints of honeydew, altogether a full-bodied and delicious, refreshing tea, great served hot or cold. Dalun Shan Tea Garden is in Lugu Township, Nantou County, Taiwan. 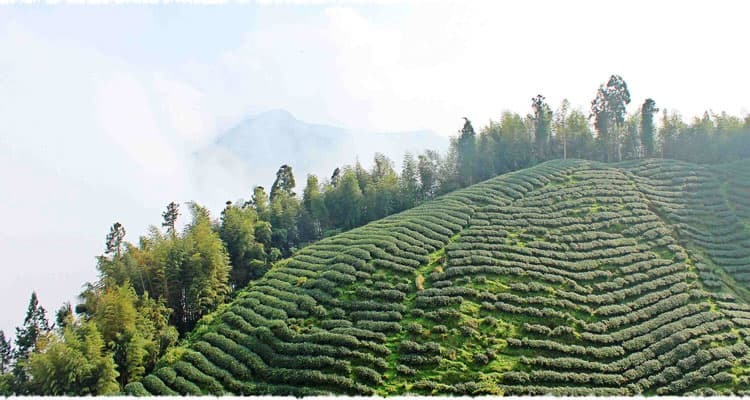 The tea here is planted at an altitude of 1000 meters, meaning that it is considered high mountain tea, and retains an obvious floral fragrance. In the mornings this garden experiences strong sunshine, but is often completely blanketed by fog in the afternoons. The high altitude, dense surrounding forests, and good soil all contribute to the favorable growing conditions for tea trees here, and the environment causes the leaves to accumulate abundant natural substances. This is why tea produced on Dong Ding Mountain has a very strong flavor and sweet aftertaste, which you will be able to easily recognize after tasting this tea. Dong Ding tea is grown along Dong Ding Mountain, which is a branch of the Phoenix Mountains in Lugu Village, Nantou County, Taiwan. Here the altitude ranges between 800 and 1600 meters above sea level, with a moist climate and soil rich in organic matter, and an average annual temperature of about 20℃. 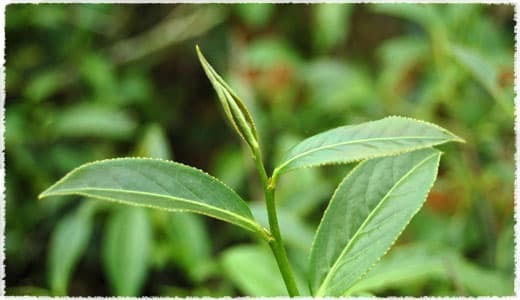 Qinxin is a kind of wild, small-leaf tea species. The plant is short with dense bunches of thick leaves, soft and elastic to the touch and deep, glossy green in color. This species mainly grows in the villages in Chiayi County of Taiwan, like Ali Village, Wenshan Village, Haishan Village, Mingjian Village, and Lugu Village.